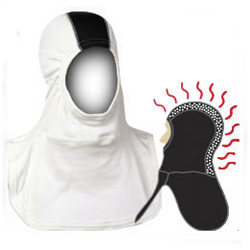 Unparalleled comfort and protection from hot and cold. 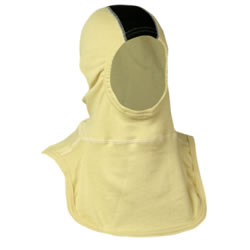 All hoods conform to the NFPA Hood standard for ventilation control and fire protection. 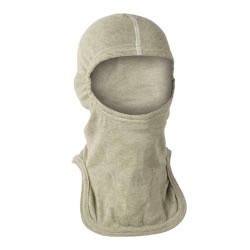 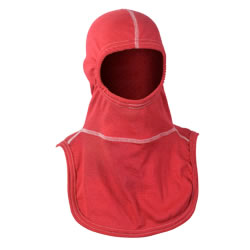 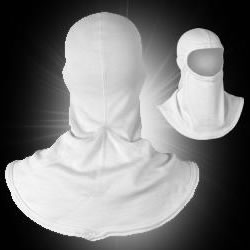 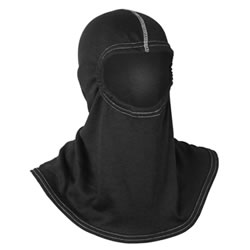 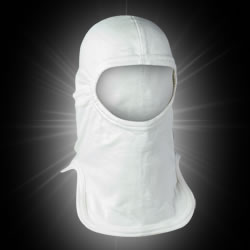 All hoods are available in 3 styles: standard, long, and flared long. 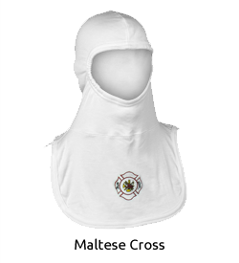 Custom colors and embroidery are available. 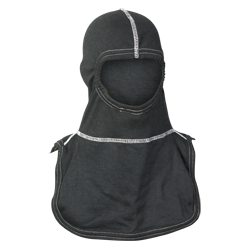 40% P84 / 55% Lenzing FR / 5% Kevlar FR hood. 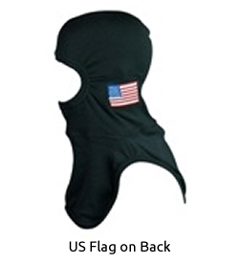 Standard and custom colors available. 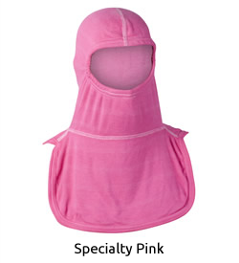 Available in a variety of colors and patterns. 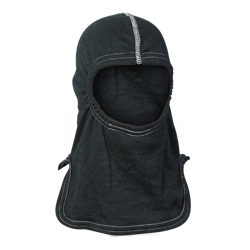 Please contact us directly for options and for pricing.